The genesis of FIDU Properties Real Estate Brokerage was in January 2018 in Dubai, with its record-breaking operations in full effect from March 2018. The company has an impressive platinum portfolio, which is marked by a comprehensive range of market leading real estate products and services. The office is located at heart of the city at the scenic location of Downtown – Emaar Square in close vicinity to the gleaming Burj Khalifa. As this is just a fine starting, we look forward to setting out new offices at various peak locations throughout the UAE. Since its inception, FIDU Properties has been delivering outstanding results in the Property Brokerage industry. A highly motivated and customer focused team has been catering for the diverse needs of its clients with strategic, tactical and creative solutions. We help our invaluable clients achieve their commercial or residential goals by seamlessly integrating inputs that are in sync with their challenges. The FIDU brand speaks to the deep-rooted relationship that has been driven by repeatedly exceeding the expectations of our customers through our innovative and world class solutions. Rowing down this stream of commitment and great service, we have built noteworthy association with Emaar. We stand on the unshakable trust of our customers as we go the last mile to do things right and seek excellence in all we undertake. We are committed to assisting our clients to navigate through the uncertain terrain of real estate. A transaction with a FIDU agent is marked by excellence, empathy, unmatched sincerity, and well-informed decision making. We strive to ensure a high rate of return on investment. Our diversified portfolio has a catalogue of services which include rental and sales of residential and commercial buildings and towers, and real estate investment advice. Our deep-seated passion is to ethically create value, nurturing positive business relations, and being sustainable by promoting and honouring all our stakeholders’ diverse interests. 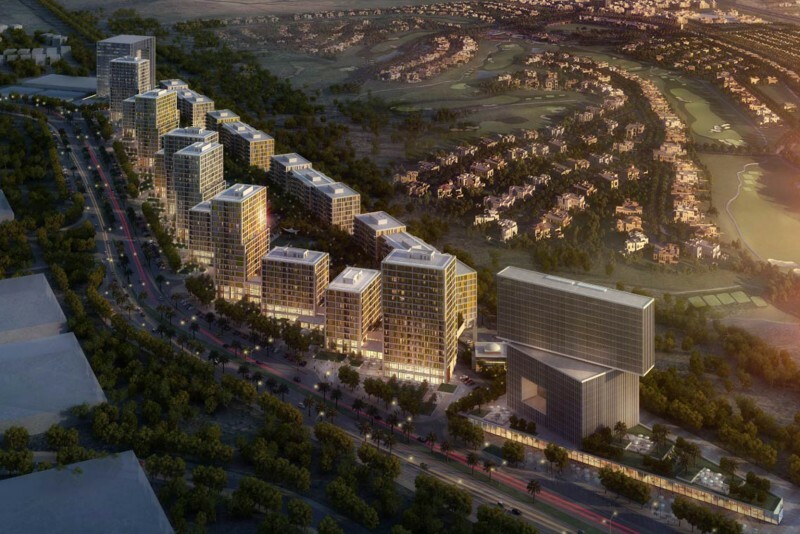 Around AED 600 million in sales with Emaar within one quarter. Competency is an inevitable part of our organizational dynamics; our rapid expansion drive has been a product of the illustrious role being played by our highly effective members.